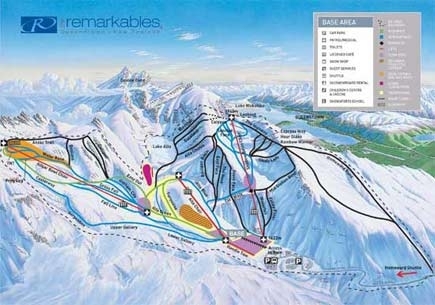 Located on the outskirts of Queenstown, The Remarkables provides fantastic scenery and a great diversity of terrain. The field consists of three sunny, sheltered bowls, surrounded by craggy peaks, with a rideable area of more than 220 hectares. Beginners have a choice of some long, wide, open runs off the Alta and Sugar bowl chairlifts. Intermediates can find plenty of challenges riding the slopes off the Sugar Bowl and Shadow Bowl chairlifts. 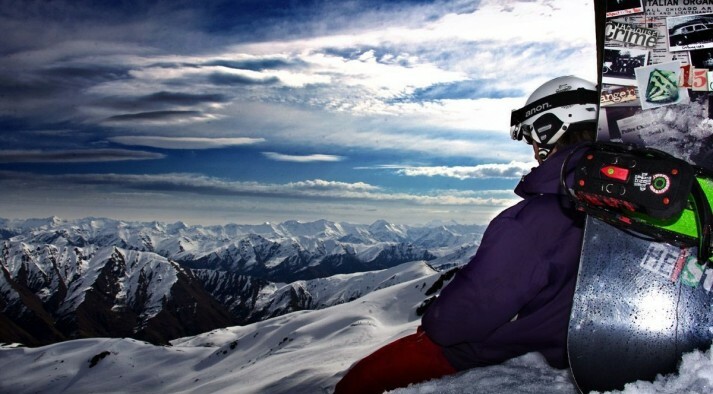 Advanced skiers and riders can make excursions into the steep chutes above the frozen Lake Alta or take off into the Homeward Bound area considered by many to be the best in-bounds backcountry run in New Zealand. 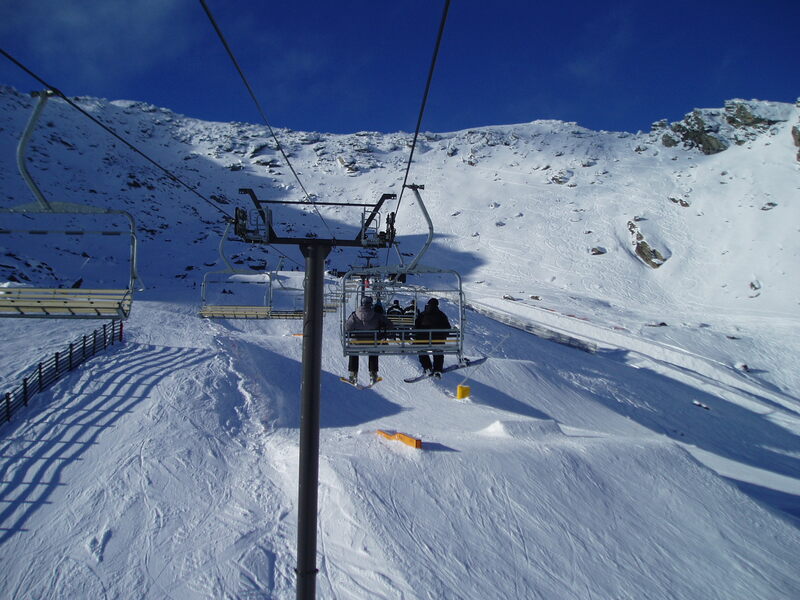 The Remarkables freestyle facilities are superb with the addition of 'The Stash' in 2008. 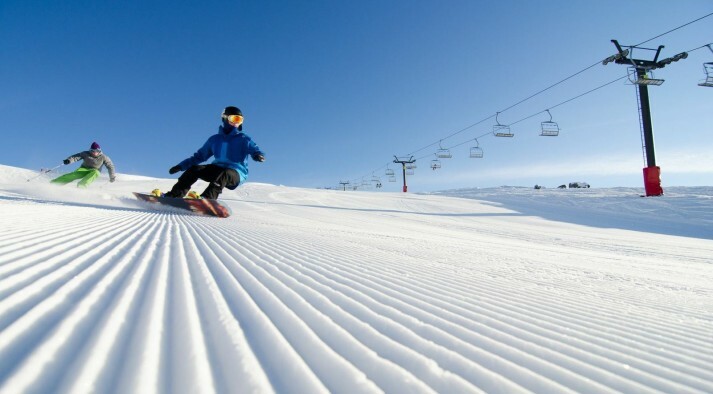 This is a first for the Southern Hemisphere; a Burton signature terrain park offering backcountry style park features. Also featuring beginner to advanced freestyle features in their Dirty Dog Terrain Park, the Remarkables is a must for those who love their jumps, boxes and rails. The short walk to the lookout above the Shadow Bowl chairlift provides a magnificent view over Queenstown and the Wakatipu basin.